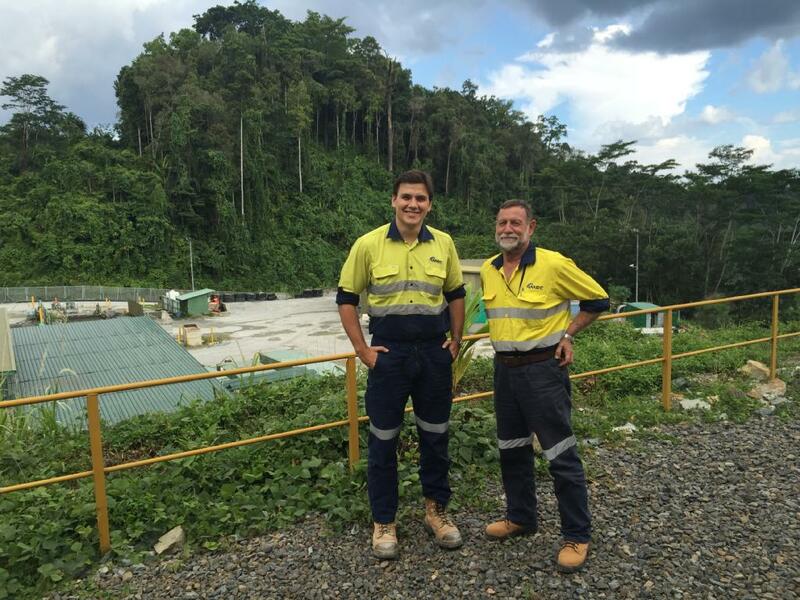 Introducing Spencer Cutler as IME Consultants Gosowong Site Project Manager. IMEC is pleased to welcome Spencer Cutler as its Gosowong Site Project Manager. With over 30 years experience in the mining industry and project management expertise in shaft development and surface/underground infrastructure projects, we feel Spencer will be a valued asset to IMEC. Welcome aboard Spencer!